We are dedicated to providing reliable web hosting solutions of the highest quality. 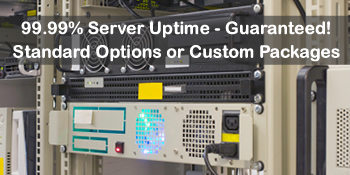 All of our plans come with a 99.9% uptime guarantee. 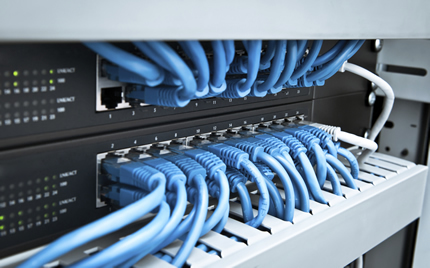 Our focus is on reliability, uptime, and customer support. cPanel Accelerated is the control panel used on all of our hosting accounts. It is one of the most popular control panels with customers as it is very easy to use. Throughout this mini-guide on cPanel you can click on any of the links or thumbnails to see a full-size image of the example being displayed. 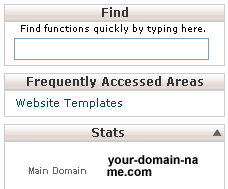 When you login to your cPanel you will see a pop-up window asking if you need to view the tutorials. There is also the option to turn off this pop-up by ticking the 'Don't show this again' box. For ease of use the cPanel is laid out in 12 categorised panels that are spread over two columns. The left hand column contains 3 categories - Find, Frequently Accessed Areas, and Stats. The first two are self-explanatory but it worth noting that the 'Stats' section is quite a long panel and includes all of the main indicators for your web hosting package. The first data sets are shown in the form of a coloured bar, using a traffic light system. Red means you have reached or almost reached the limits of your account. Orange signifies you are at approximately 75% of your account limit. Green or blank means that your account is operating well within limits. The rest of the panel displays the technical elements of the server. 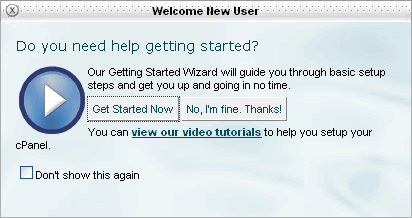 Getting Started Wizard- If you ticked the 'Don't show this again' box for the pop-up window then you use this option to access the wizard. Video Tutorials- Provides access to cPanel videos. Change Password- If you want to change your cPanel password then this is the option to choose. Update Contact Info- This is an important part of cPanel as this controls all warning emails for your account. Please ensure you complete this option carefully. Change Style- This allows you to select an available theme for your cPanel. Email Accounts- Used to set up and edit email accounts. Webmail- This provides access to your email on the server. Great when working away from your main pc access. Box Trapper & Spam Assassin- These are both spam filters. Please ensure that if you wish to filter spam you only select one of these options. Forwarders- Allows you to set up automated email forwarding to other addresses. Auto Responders- Provides the ability to set up automated responses to emails sent to specific addresses within your account. Default Address- Disabled as this causes high levels of spamming. Mailing Lists- Simplify sending messages to a large group of people. You can add a group of email addresses to a mailing list to avoid typing in those addresses each time a mailing is sent. Filtering- User/Account Level - Enables filtering rules to be set up for redirects, forwarding, filing, and deleting of emails. Remaining Icons- These should only be used by experienced web users. For assistance please complete a support ticket. Backups- To carry out site backups - Full, Files, Databases. This needs to be carried out regularly! File Manager- Equivalent of File Explorer for your server hosting space. Disc Space Usage- Details on how your disc space is being utilised. Useful for identifying large size files. FTP Accounts- This is where you can add ftp access for other users to upload data to your site. FTP Session Control- Used to terminate any active sessions. Bandwidth- Shows monthly bandwidth usage. Also daily usage for the current month. Raw Access Logs- Daily access logs available for downloading. Password Protect Directories- This enables you to select directories that require a password before access can be gained. IP Deny Manager- Here you can add IP addresses or ranges that will be denied access to your site. SSL/TLS ManagerThe SSL/TLS Manager will allow you to generate ssl certificates, signing requests, and keys. 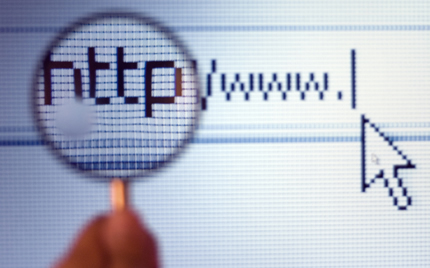 These are all parts of using SSL to secure your website. Hotlink Protection- Enabling this protects any images or files from your site being served on someone else's site while using your bandwidth. GnuGP Keys- Public encryption system for added security to documents and forms. Addon Domains- If you have another domain name and your account has spare capacity you could host the other domain on the same account. Parked Domains- Only available by request - Please submit a support ticket if required. 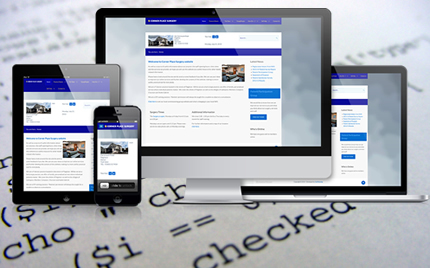 PHP Configuration, Ruby On Rails, php.ini EZ Config- Aimed at the more experienced web user, these will help coders to set up complex sites. Remaining Options- These options are geared for the client or designer with a reasonable knowledge server requirements. Please open a support ticket if you need assistance. You access your cpanel using the details provided in the 'Welcome' email that was sent to you when you signed up for a hosting account. The details can also be recovered from our Support Area.